Go behind the scenes. Take a walk through the wetlands. Experience a day as one of our aquarists. 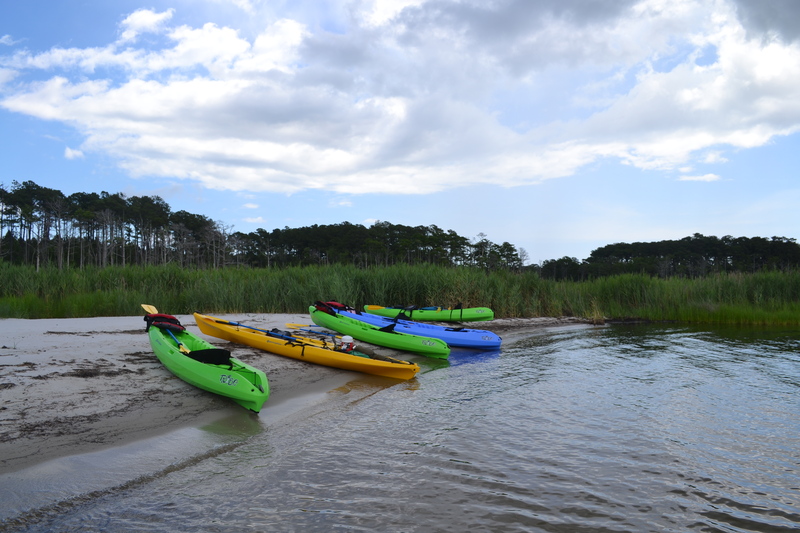 Kayak around Roanoke Island. Talk with a scuba diver.